Whatever your need, whatever the size of your company, we are here to help you work more efficiently and securely. We help your business contain costs and achieve results with improved equipment choices. Allow us to consult on your current office environment and we will advise on the best solution and assist you in implementing your tailored office automation solution. 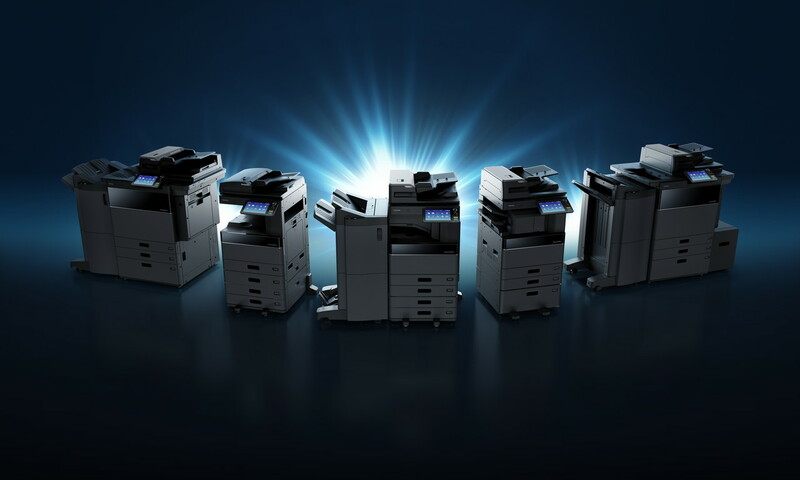 Our photocopiers range from black and white & Colour desktop multifunctional printers / faxes / copy machines to commercially sized digital photocopier/printers which are guaranteed to increase efficiency and productivity in the workplace. 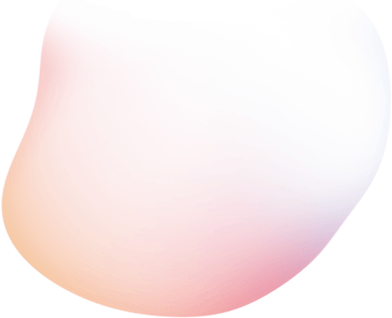 We save companies on average 35% on their telecoms.TeleMasters is a specialist tele-management and business communication strategy player and is renowned for its monthly Savings contracts. TeleMasters focuses on Cloud PBX, Voice & Data Solutions. 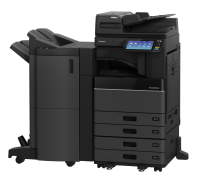 We at Toshiba Direct will help your business contain costs and achieve results with improved equipment choices. In today’s turbulent economic climate it is undoubtedly extremely important that business owners choose the most cost effective solutions to run their business. Office Automation will simplify your office needs – Multi Function Printers, Cloud PBX, Tele management, Switchboard solutions and Internet Connection . 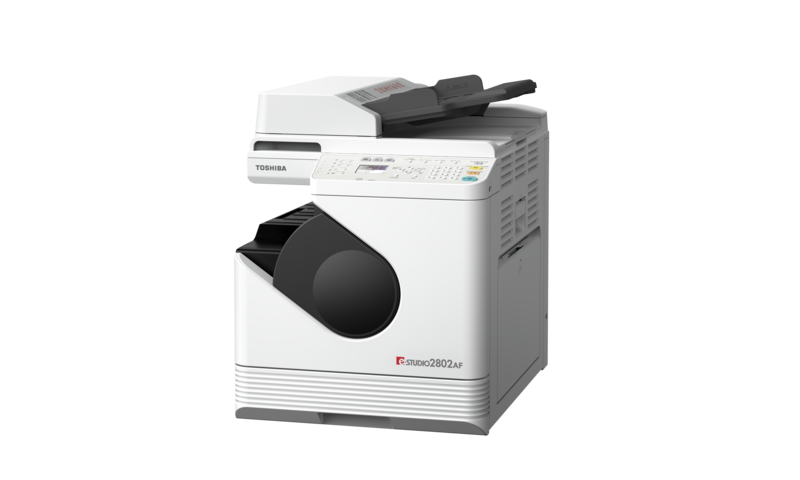 Toshiba’s monochrome printers range boasts impressive performance, unparalleled quality and exceptional features. Not to mention reliability, dependability and versatility. 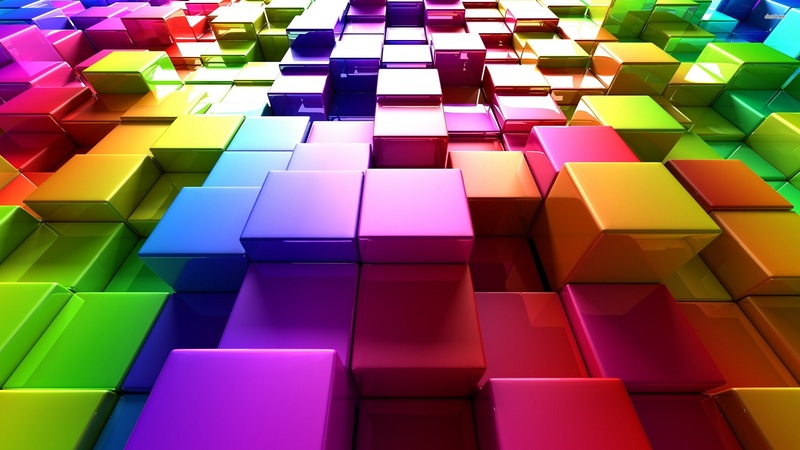 Toshiba’s full colour printers and colour range of multifunctional printers offer bright colour and brilliant architecture with stunning quality output. We will get back to you with the information you need to make an informed decision. 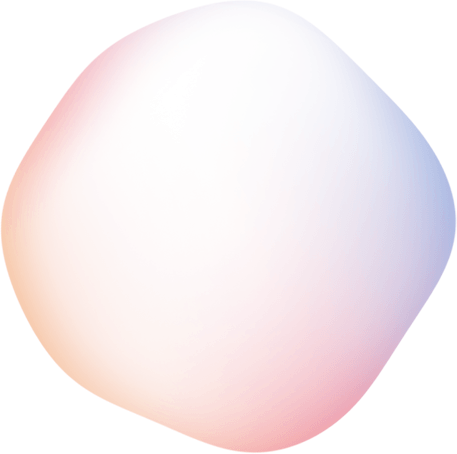 By reducing the operational costs of the photocopiers, printers and Telephony you will be able to free up capital for use elsewhere in your business. 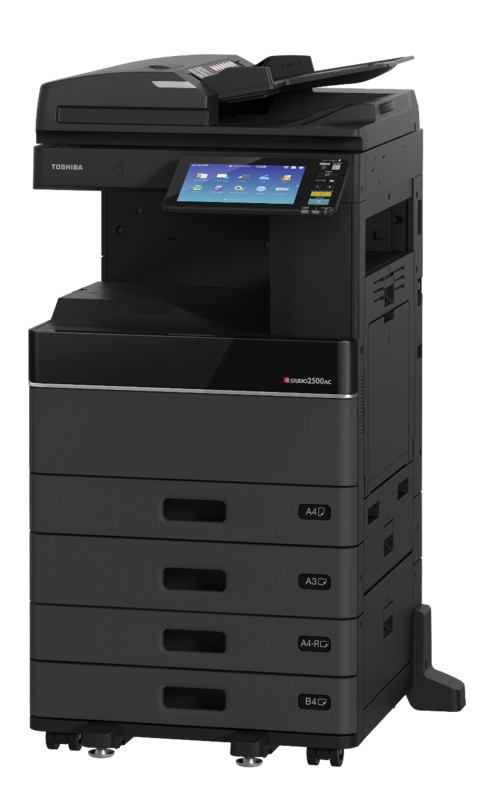 All our MFP’s across the range feature standard Double Sided Printing, Colour Scanning, Scan to Email, follow me printing and much more. Large amounts of paper and toner can be saved by avoiding unnecessary printing and making use of the Scan to email and Pc faxing functions. 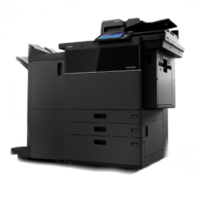 Toshiba Direct offers tailored Office Automation solutions. Today’s technology heralds a new era for the efficient networked office. That’s why, more than ever, it’s important that you team with a technology supplier that delivers the total package. 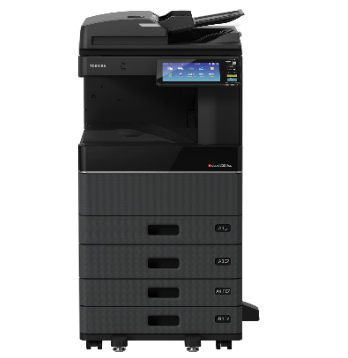 Toshiba Direct helps businesses and organisations to enhance their operational and financial performance and to improve their eco-efficiency by transforming the way they capture, manage, display and share information. The Paperless Society in the Office Place. Reach out to us and we will come back with a quote.